COM Surrogate is the process in your computer which you probably won’t notice until it crashes. A lot of users have reported experiencing COM Surrogate has Stopped Working error while going through folders containing videos or media files. COM Surrogate is the executable host procedure (dllhost.exe) which runs in the background, while you are browsing through documents and also folders. COM Surrogate is the basic Windows 10 process that is accountable for displaying thumbnails and details related to it. The reason for this error could be codecs and other COM elements installed by different software application. Find and expand the Display adapters section. Right-click on your display adapter driver and select Properties. Choose to view on Driver pane. 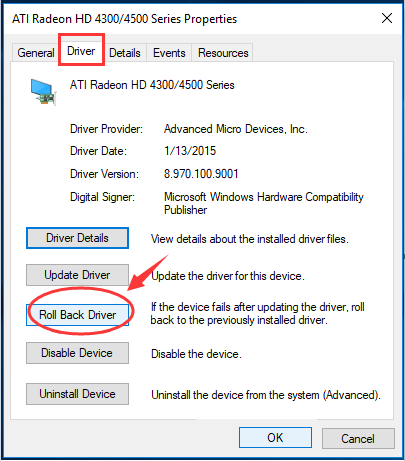 Then click Roll Back Driver. Right-click on My computer icon or This PC icon and select Properties. Then Choose Advance system settings which is located in the left-hand side. Then Choose Settings from Performance. From “Performance”, choose Data Execution Prevention. In the “Add” pop-up box, select the executable files. Finally, Choose the dllhost file and click open. Open This PC or My Computer. After that, Click on Properties. Within properties, select Check now under Error-checking. Finally, check both the options and choose Start. Press Windows + R and them both at the same time. Type inetcpl.cpl in the Run window. Press Enter. In the Advanced tab, click Reset. Do not forget to put a checkmark on Delete Personal Settings option before clicking Reset again. Restart your computer and see if the problem persists. Type the following commands in command prompt and hit Enter. At First, Press Ctrl+Shift+Esc to open the Task Manager. Search COM Surrogate and right-click on it. Then Select End task from the menu. If you are not able to find COM Surrogate, next click on Details tab and find exe. 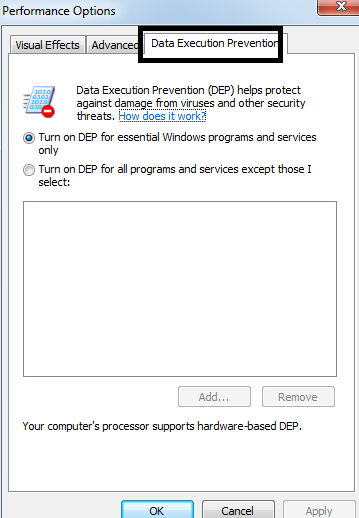 Finally, Right-click on exe and select End task.